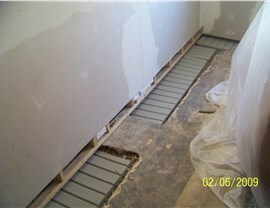 Put your basement in the capable, experienced hands of Mid-Atlantic Waterproofing! 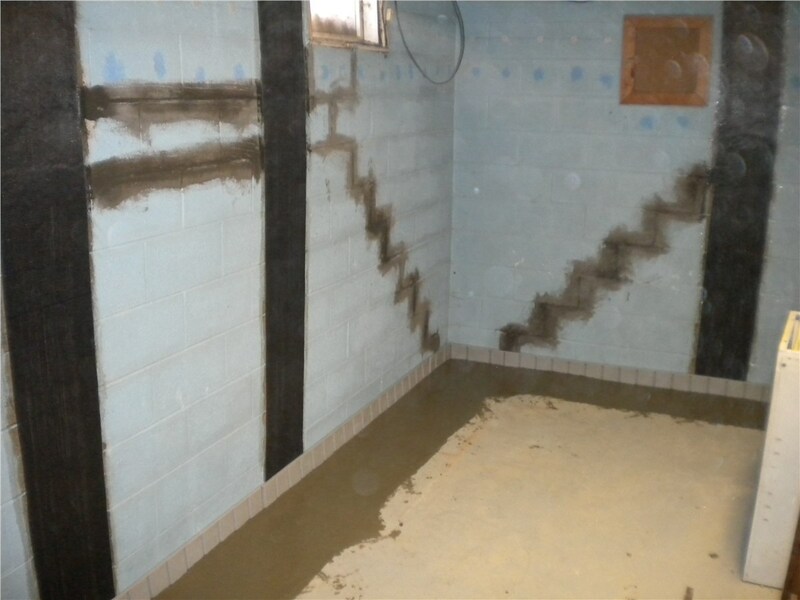 We use our patented system to shore up any weaknesses in your basement’s waterproofing plan. It only takes a very small amount of water to cause big problems over time. Our proven system is guaranteed to keep water out and prevent mold, mildew, structural damage, and more. Our team has more than 200 years of combined experience, so you know the job will get done right. Choose us for the driest basement in town! It’s not just standing water that’s a concern for your home’s foundation. Soil moisture can also lead to costly damage. Our Morgantown foundation waterproofing services are tailored to your home, so that you’ll get the protection you need. 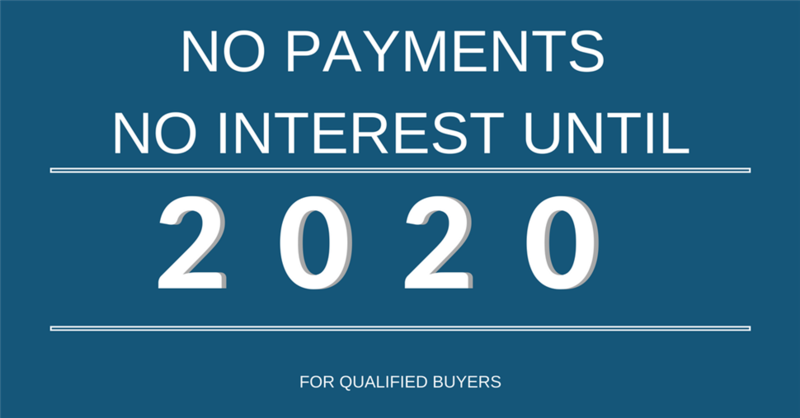 Plus, we stand behind our work with a lifetime transferable warranty, so you can count on us long after the project is complete. 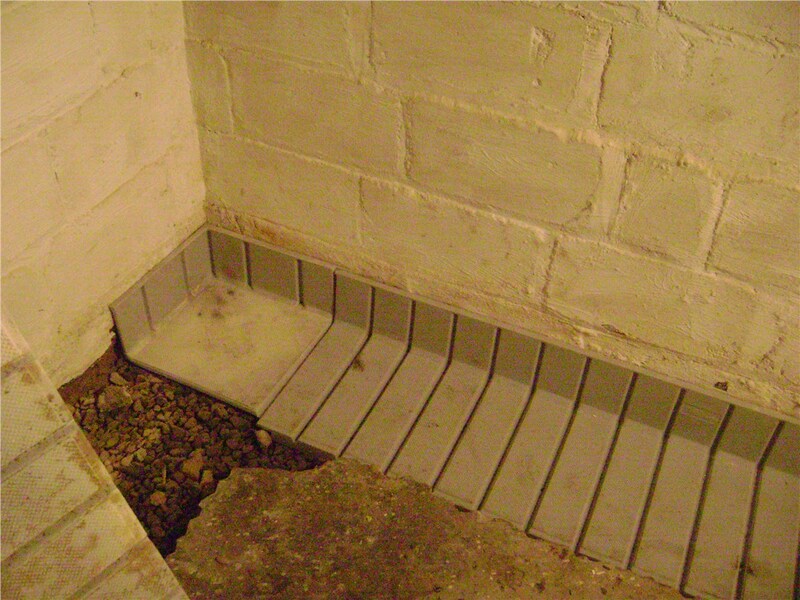 When you decide to waterproof your basement, don’t overlook the crawl space! Moisture in the crawl space can lead to all sorts of problems that no homeowner wants to deal with, including rat and insect infestations and costly structural damage. We can shore up the space with vapor barriers, encapsulation, or drainage systems to address your concerns. Talk to us today about our crawl space expertise! 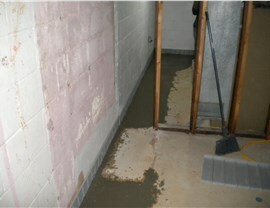 If you’ve already had damage or flooding in your basement, we can help with that, too! Our Morgantown basement repair team can handle dry-outs, cracked foundations, and other repairs. Our certified experts can dry out your basement and make the necessary repairs quickly to minimize any damage and get your home back to normal as soon as possible. When it comes to protecting or repairing your home’s foundation, you need expert service you can trust. 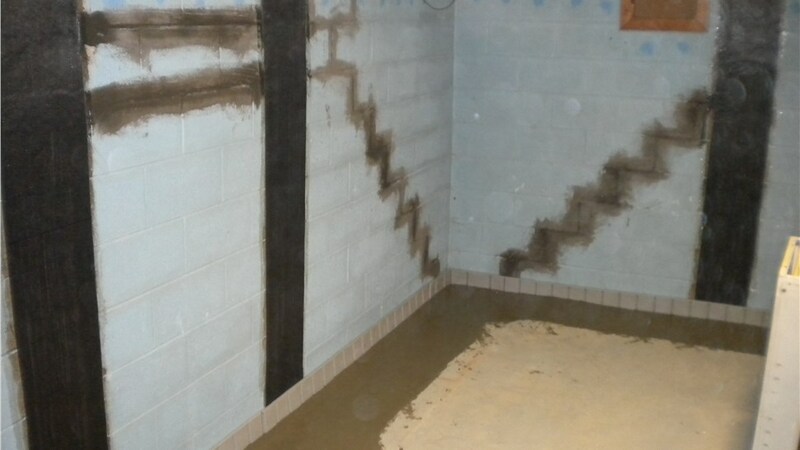 Our award-winning Morgantown waterproofing contractors bring decades of expertise to every job. Especially in the waterproofing industry, experience counts! We’re proud to have serviced more than 100,000 homes, so call the pros at MIDA. Contact us today to learn more about how our patented system can protect your home from costly damage. We’ve been part of this community for more than 50 years, and we’re proud to be able to help our neighbors by providing reliable, cost-effective waterproofing services. Give Mid-Atlantic Waterproofing a call today, or fill out our online contact form to schedule your free inspection and estimate.